Another viewpoint I must return to when the light is better – I think an early morning sunrise will be best. 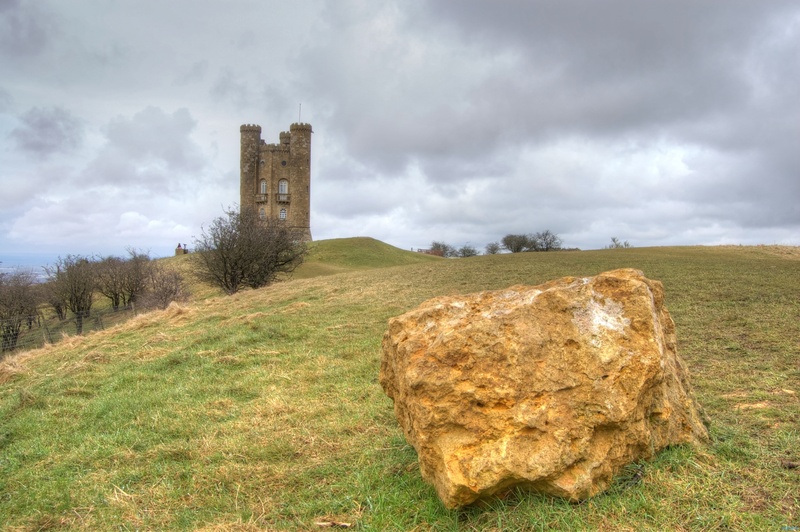 The limestone boulder sits on the ridge a few hundred yards from the tower itself. It was a cold and grey day.